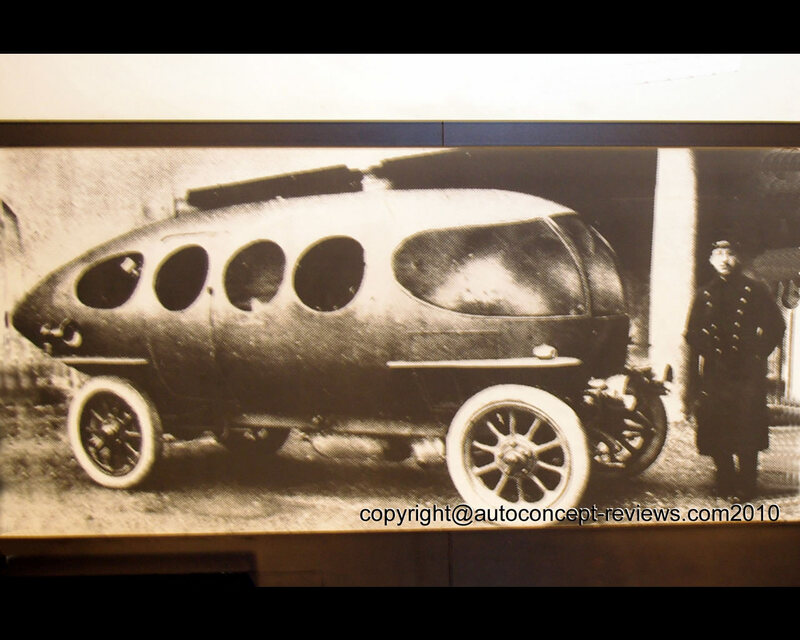 Alfa Romeo was established in 1910 under the name A.L.F.A. 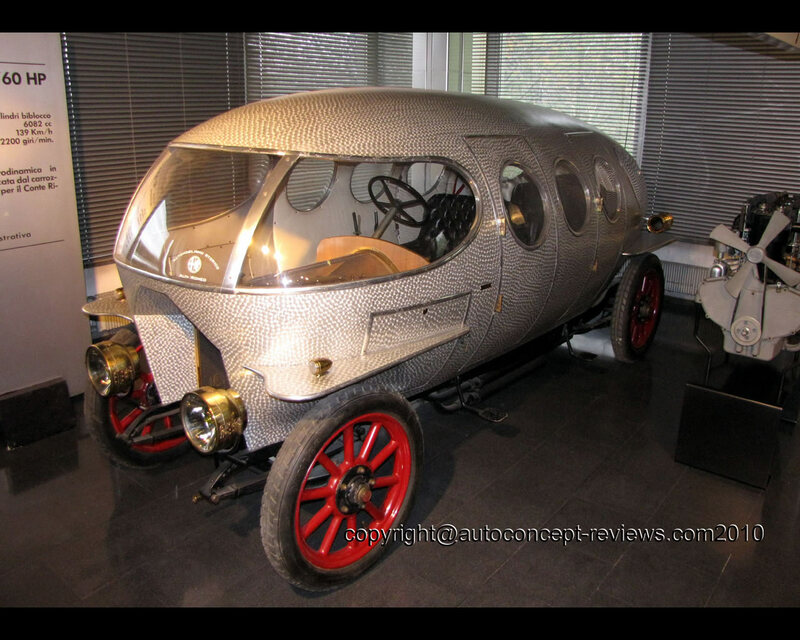 ( Anonima Lombarda Fabbrica di Automobili) when Italian investors recovered the defunct subsidiary of Darracq in Portello, Italy. The investors employed Giuseppe Merosi as Technical Director. After the 24 HP in 1910 and the 15 HP in 1911, Giuseppe Merosi developed the A.L.F.A. 40-60 HP two years later. This early racer had a 6.082 cc engine with a two-piece cylinder block which developed a good 82 hp at 2.400 rpm. It made its debut in competition shortly after the war. The A.L.F.A. 40-60 HP was sold as four seats saloon or two seats "Corsa" chassis. 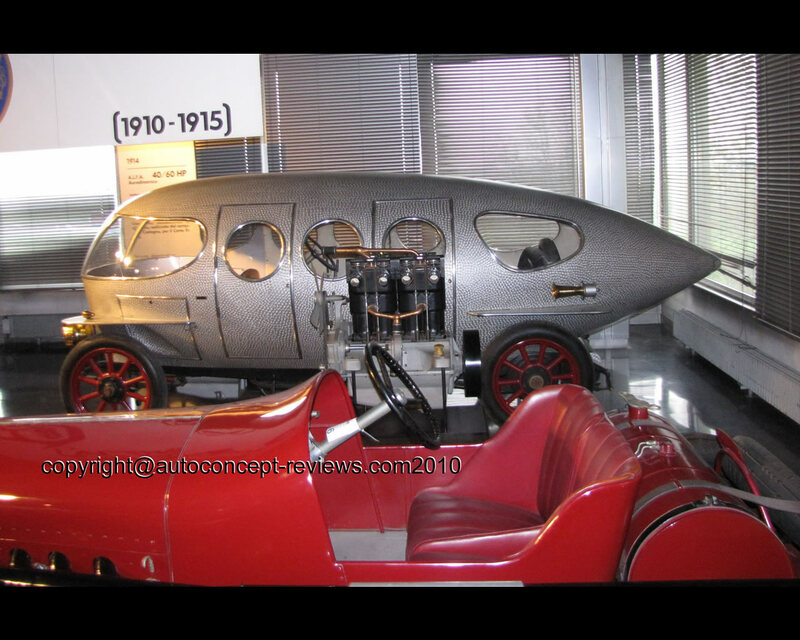 Count Ricotti bought a four seat chassis with a four cylinder engine delivering 70 hp at 2.200 rpm and requested coachbuilder Castagna to build an aluminium body with the shape of a water drop or a torpedo (siluro in Italian) in 1914. This extraordinary single volume body is exhibited at the Alfa Romeo Museo in Arese near Milano. There are three doors, two on the left side and one on the right side. There is one access step in front of each door. The engine placed behind the front axle in a closed compartment inside the cabin. The driver's seat as well as the steering wheel and driving control components are positioned way back near the middle of the vehicle. 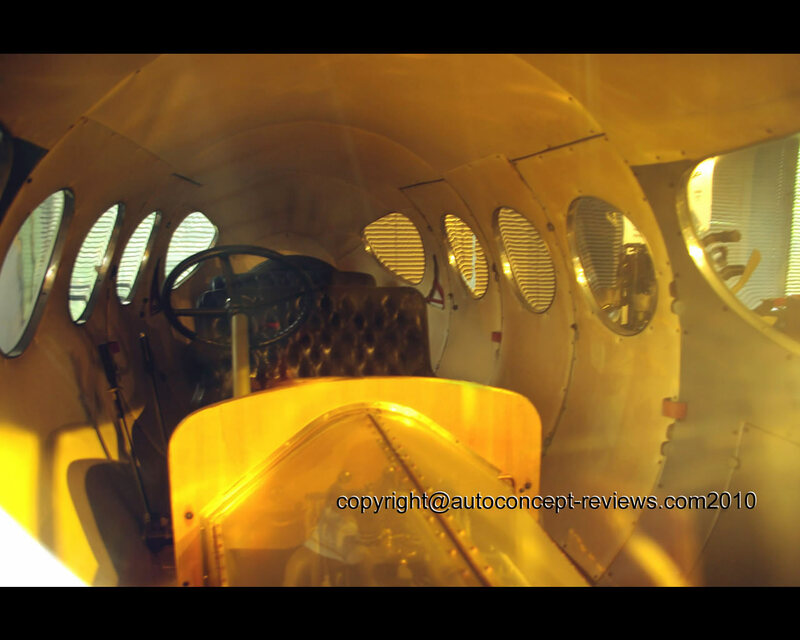 The claimed top speed of the 40-60 HP Aerodinamica Castagna Siluro Aerodinamica is 139 kph. It remained a unique model.